FOR SALE: A 1989 Harley Davidson Sportster 883. 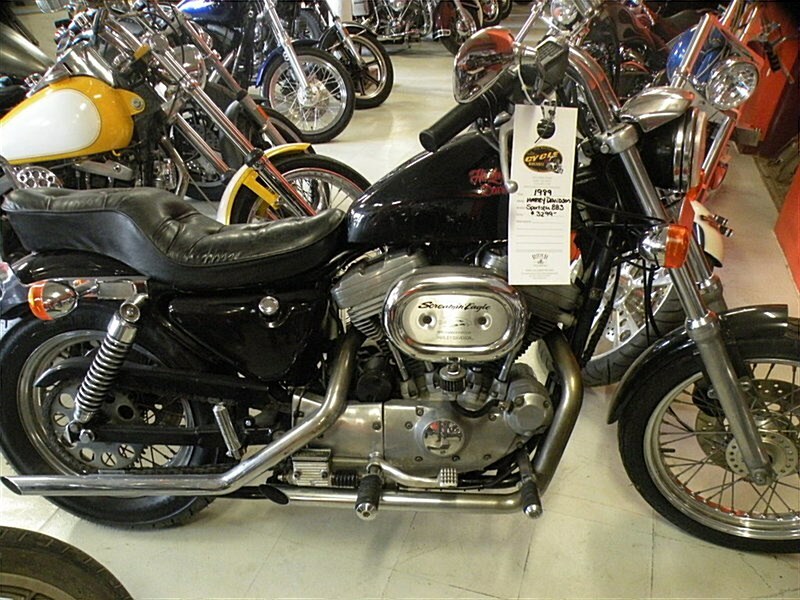 This black Harley is ready for a home with years of fun. The sportster is the best handling Harley in there line for tearing up the corners or just cruising around town. This bike has a screaming air filter and sounds great with its 1 inch and 3/4 drag pipes. Please stop in or call Jen at 724-282-7278.Stop In & Leave w/Any One Of Our Pre-Owned Motorcycles We Have For Sale. Over 200+ Make & Models To Choose From & Ready To Ride. Financing & Warranty Options Available On 1998 Models & Newer. Hello, I'm interested in your 1989 Sportster® 883. Hello, I'm interested in making an offer on your 1989 Sportster® 883. 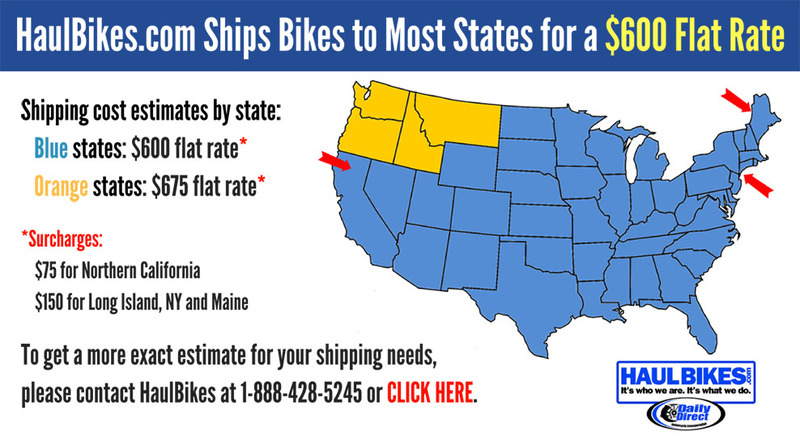 Hello, I'm interested in trading in my bike for your 1989 Sportster® 883. Hello, I'm interested in taking your 1989 Sportster® 883 for a test ride.